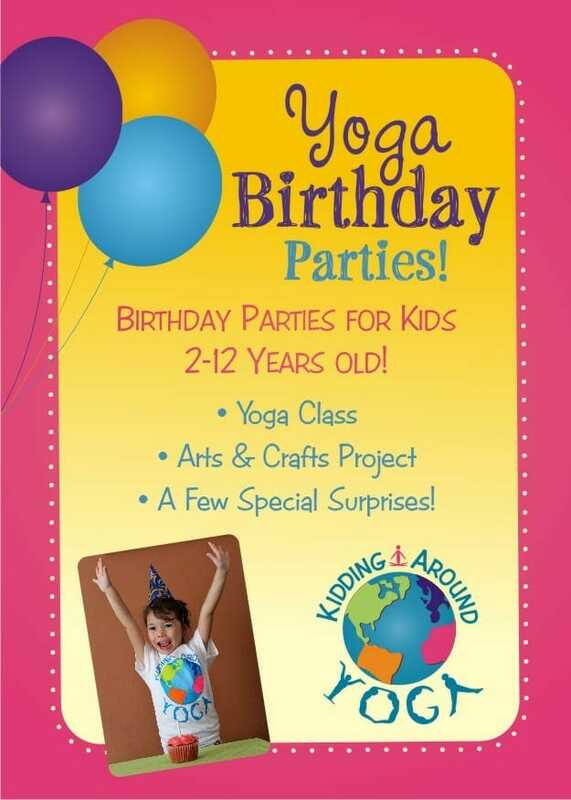 Fun filled kids yoga, Hoop Dance and mindfulness for schools, events, birthday parties and much more. Miss Jenna is an uplifting Children’s Yoga Teacher with a specialty in creating a soothing and fun space for children to develop physically, emotionally and socially. Her teaching style is gentle, and full of love and smiles. She believes that children perform best when they have a sense of freedom and choice. Having begun teaching children fourteen years ago in the public school system, she quickly witnessed the serenity that Yoga and Mindfulness bring to children of all ages. She spent seven years teaching Early Childhood where she implemented Conscious Discipline by Becky Bailey into her teaching repertoire. Her mission is to impact the lives of thousands of children in the Austin Area by talking about themes of rich topics like Gratitude, Self-Love, Acts of Kindness and Meditation. Kid’s Yoga and Hooping Classes take place on the First and Third Saturday at the High Road on Dawson, 12:30-1:30pm. 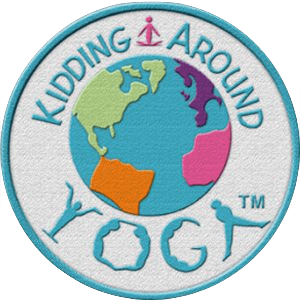 At KAYAH Camps 2019, Miss Jenna and Miss Monica will provide a safe container for your child to build a Healthy Body and Mind by doing age appropriate Yoga, Hoop Dance, Creative Movement, Mindfulness Games, Partner Postures, Yogi Crafts, Meditation, Story-telling, Music Making and so much more!! **Warning: Epic moments are created at these camps!!! Miss Champion is a talented and warm music teacher that will add an upbeat rhythm to KAYAH Camps 2019. She plays many instruments, including percussion and ukelele. Her passion and love for teaching sky-rocketed when she realized that every person has potential to develop musically. For this reason, she finds teaching music to be an honor. At KAYAH Camps, Miss Champion will invite the Yogis and Yoginis to participate in musical games and activities that are engaging, fun, and meaningful according to each theme.